The sixth annual International Jazz Day, to be celebrated worldwide on April 30, 2017, will be held in Havana, Cuba. United Nations Educational, Scientific and Cultural Organization (UNESCO) Director-General Irina Bokova and UNESCO Goodwill Ambassador Herbie Hancock announced the news today. International Jazz Day will culminate with an All-Star Global Concert presented at the Gran Teatro de La Habana Alicia Alonso, under the auspices of the Ministry of Culture of Cuba, the Cuban Institute of Music and the Cuban National Commission for UNESCO. The concert will be live streamed by UNESCO and will feature an extraordinary array of artists from around the world paying tribute to the international art form of jazz. Many acclaimed musicians and educators from Cuba and around the world will participate in free jazz performances, master classes, improvisational workshops, jam sessions and community outreach initiatives. 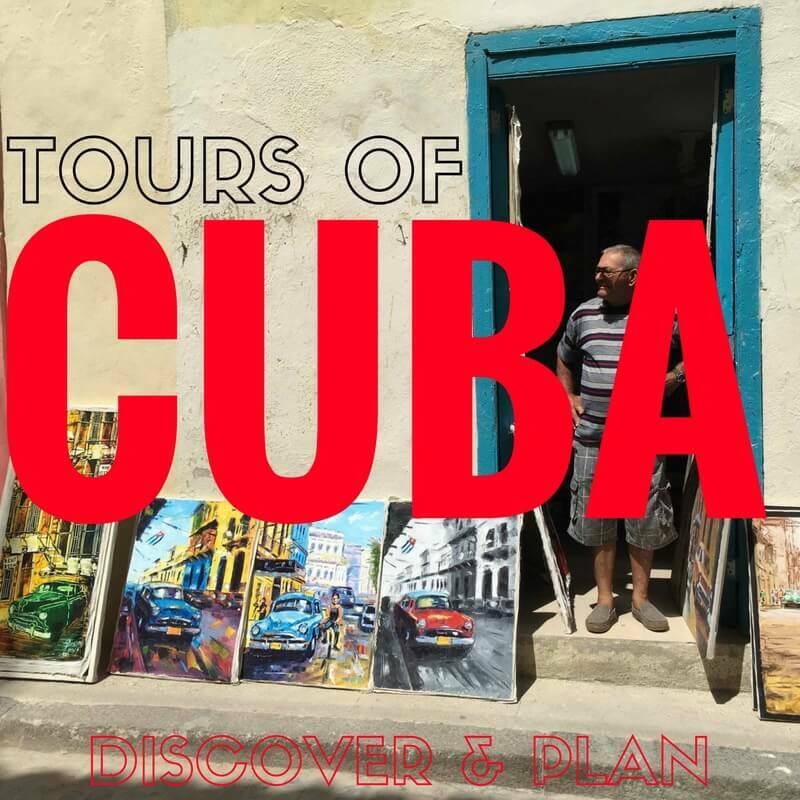 Programs will take place at schools, arts venues, community centers, jazz clubs and parks across the city of Havana and throughout Cuba beginning on Monday, April 24th and leading up to the festivities on April 30th. Additionally, jazz history and education programs will be provided for tens of thousands of students in over 11,000 schools across Cuba. These programs will be among the thousands of International Jazz Day live performances, educational activities, and community service programs taking place in more than 190 countries on all continents. The musically vibrant and culturally rich city of Havana, Cuba, has been selected to serve as the 2017 Global Host City, presented each year on April 30th. In partnership with the Thelonious Monk Institute of Jazz, International Jazz Day highlights the power of jazz as a force for freedom and creativity, promotes intercultural dialogue through respect and understanding, and unites people from all corners of the globe. The day is recognized on the official calendars of both UNESCO and the United Nations. International Jazz Day programs are made possible by Toyota, the 2017 lead partner.